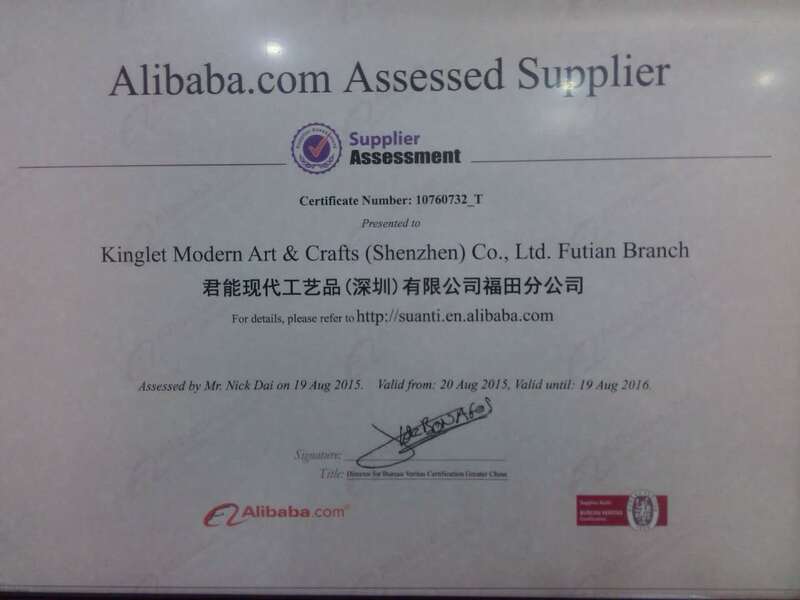 Company Overview - Kinglet Modern Art & Crafts (Shenzhen) Co., Ltd.
12YRSKinglet Modern Art & Crafts (Shenzhen) Co., Ltd.
Kinglet Modern Art & Deco Co Limited (Kinglet Co., Ltd) is a top-grade professional manufacturer of resin products including resin arts & crafts and resin bathroom sets etc. 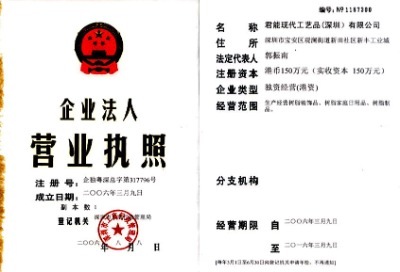 Our company started in Hong Kong in 1989 which means 29 years of history and meanwhile set up factory in mainland China (Shenzhen). 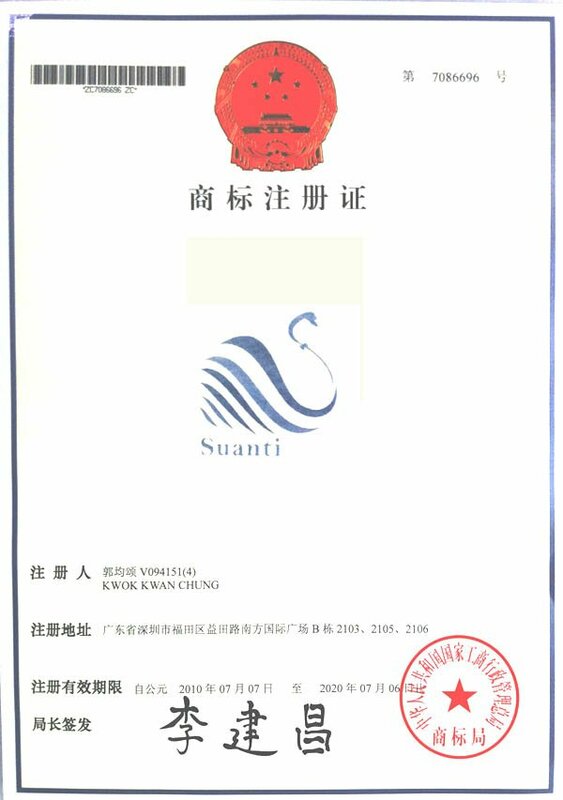 "SUANTI", our trade mark, was successfully registered in 2003. 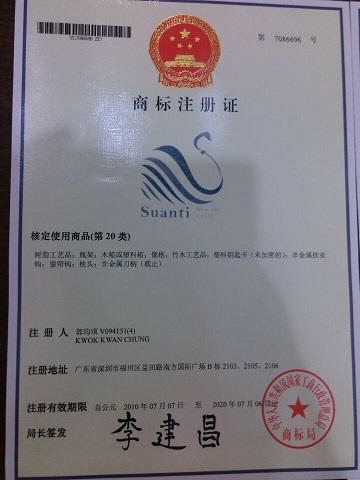 We also invest in other cooperative factories for glassware, ceramic-ware, spare-parts and so on. With a designer team of 10 persons, we already export to around 80 countries, like USA, India, South Africa, Belgium, Netherlands, UAE, Kazakhstan, Germany, Russia and so on. Plus local market, the annual output reaches to USD20million. All to ensure our valued clients competitive products and substantial profit! Contact us now!